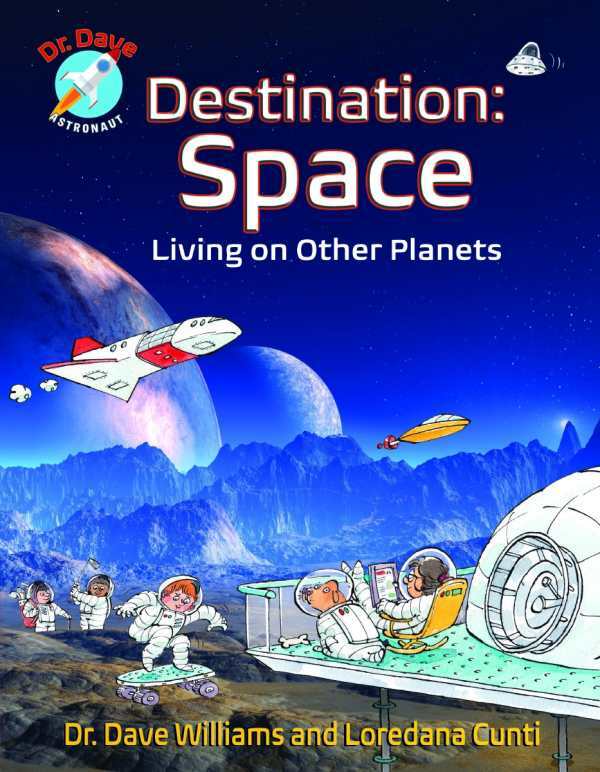 In its latest installment, the Dr. Dave Astronaut series continues to explore the science of space travel, this time while promoting the wonder, possibilities, and practicalities of supporting life on other planets. Find out what criteria are necessary for potential outer-space communities and why Mars is a better choice than Neptune or Venus. Look inside the International Space Station and meet the men and women already living and working there while traveling far beyond Earth.